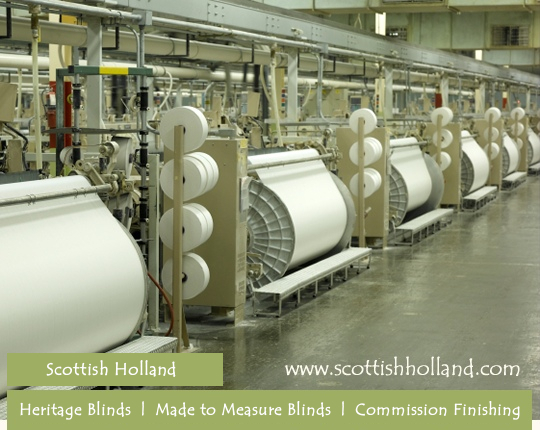 Opening our doors in 2008 we specialise in supplying the ‘world famous’ Scottish Holland fabric and manufacturing Heritage roller blinds that are used in many National Trust properties and stately homes around the UK. We source all our products in the UK and pride our self on the quality and service offered. 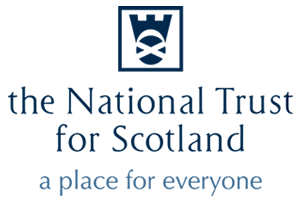 Scottish Holland fabric has a huge history to it but its main selling points are that it is recommended by The National Trust and is much more environmentally friendly than your standard polyester fabrics as it is 100% cotton. We try and finish the fabric as eco-friendly as possible. 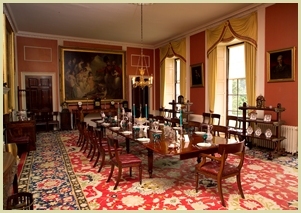 It is callander finished giving it the smooth and sophisticated look the market requires. Scottish Holland is on display on several different historic building including castles and palaces in the UK. 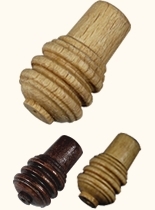 All our wood rods and finials are painted in house giving us the control you require in a product of this type. The wood rods are 15mm x 3m long. We offer these in a number of colours including pine, walnut, black and white. We can also manufacture rods to any colour you require with a minimum quantity of 100 rods. 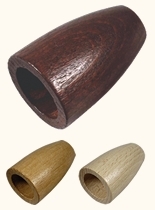 To complement our wooden rods we also sell Chrome and Gold Rods and finials. We sell a good quality 15mm braid in white, off white, cream and champagne. We sell double sided tape in a number of sizes including 6mm, 12mm, 12mm tessa, 19mm. We also sell double sided scallop tape in 100mm and 150mm which is of an excellent standard. We offer an alternative to the velux roof window kit. Our kit is basically an economy version of the velux roof kit but it still has a professional look when put up on the window. We do 11 standard sizes but can manufacture any size you require. We sell our accessories to a number of different customers including Hilary’s blinds. For more information and prices on our accessories please call 01560 322503. The SH Blind Company Ltd.